Today the daughter of my friend Chris got married. Just like when Chris got married a couple months ago, her daughter Ashley married her fiancée at the courthouse although it has to be said that the Multnomah County Courthouse is much nicer than that of Clackamas County. 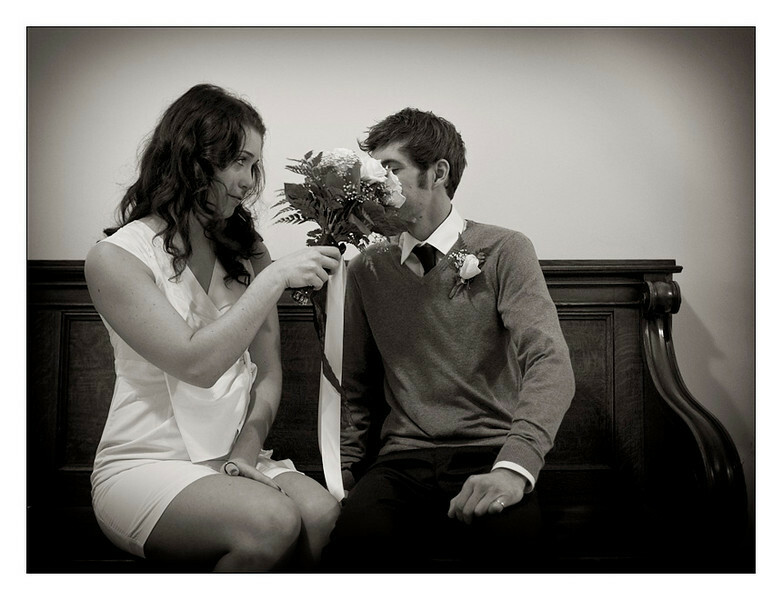 I really enjoy these weddings; short and to the point so the focus can be on the celebration after the ceremony. With less than twenty people it was great, I got to meet all the closest friends and family who attended. Congratulations Ashley and Chris Epping!